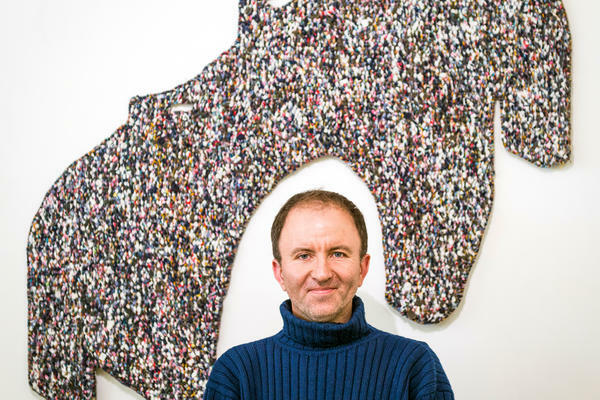 Philip Sanderson studied at Middlesex University and the Royal College of Art before joining the Professional Tapestry Studio at West Dean College in 1993. 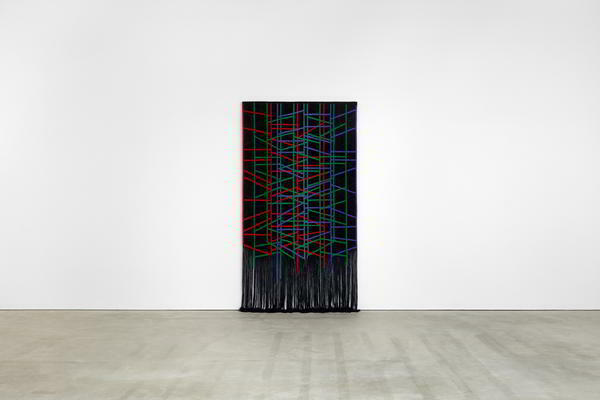 Philip has designed tapestries for numerous clients and collaborated with various artists, most recently Eva Rothschild on her 2018 tapestry The Fallow Field, now in the Tate collection. 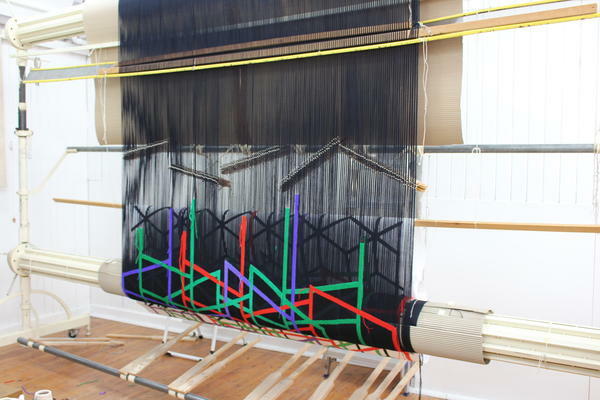 Philip Sanderson teaches on the full-time Fine Art programmes and the Tapestry Foundation at West Dean College. 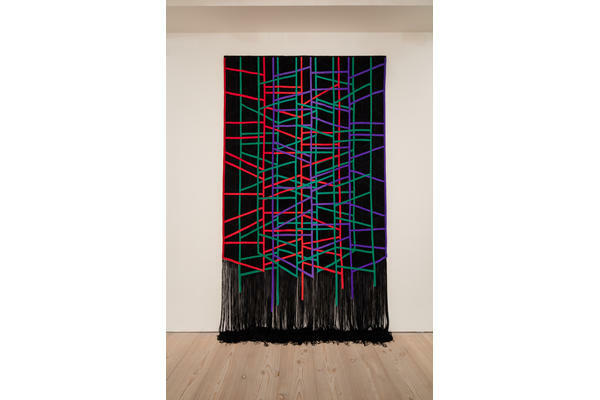 Eva Rothschild's work will be exhibited at Tate Britain as part of their forthcoming exhibition 'Sixty Years'. The exhibition is dedicated to women artists working in Britain over the past 60 years and opens in April 2019.